Do you blog for your virtual assistant business? Every time that you write a blog post, you are adding another “asset” to your inventory of marketing content on your website that will help your SEO. 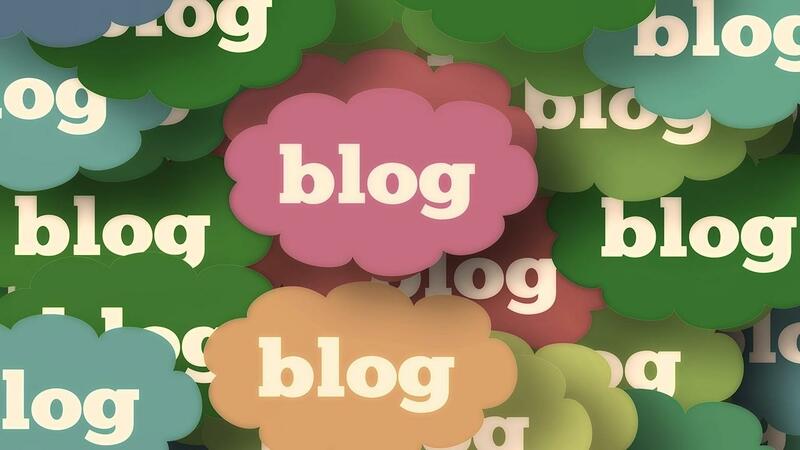 If you have any doubts to the importance of blogging, here are 5 key points posted on ChicagoBusiness by Ann Dwyer last year about the benefits you can gain by blogging. A blog can boost your reputation as an expert: Customers want to do business with people who are experts in their industry. So by projecting a knowledgeable image and sharing insights about the products and services you offer, your blog can have an impact far beyond your website. A blog is a terrific way to provide tips, answer questions and teach visitors about your industry. A blog gives you more pages to talk about products and services: Having a blog can allow you the room to provide more information about the products and services you offer.